This cooling, alcohol-free toner is blooming with aromatic rosewater—revered since antiquity for its calming and hydrating benefits. It works to clarify and balance the complexion for a dewy look. 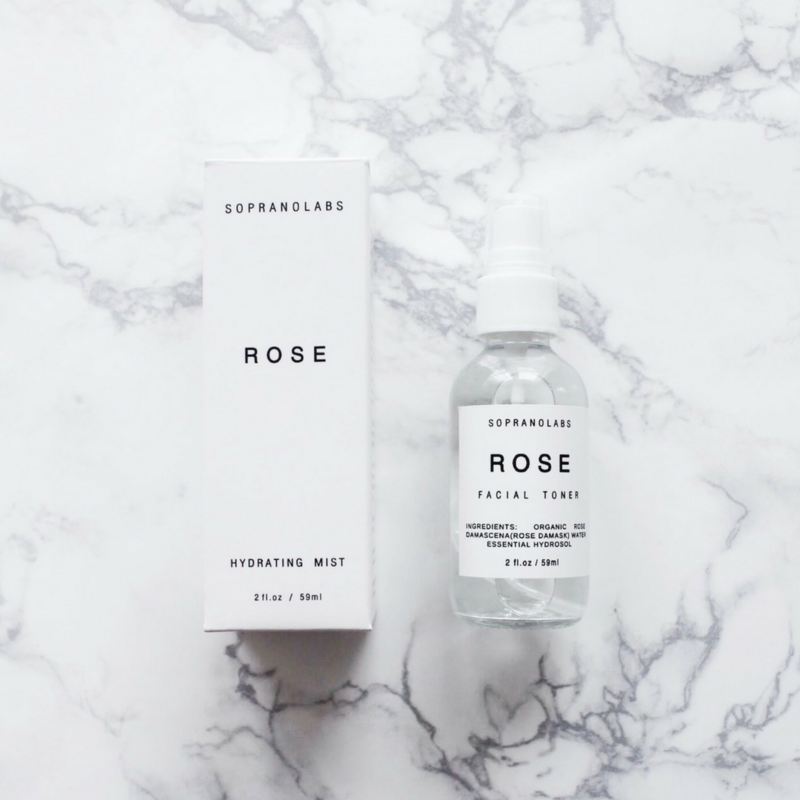 The uplifting rose essence rehydrates and refreshes the skin and senses, while restoring skin’s natural pH balance. 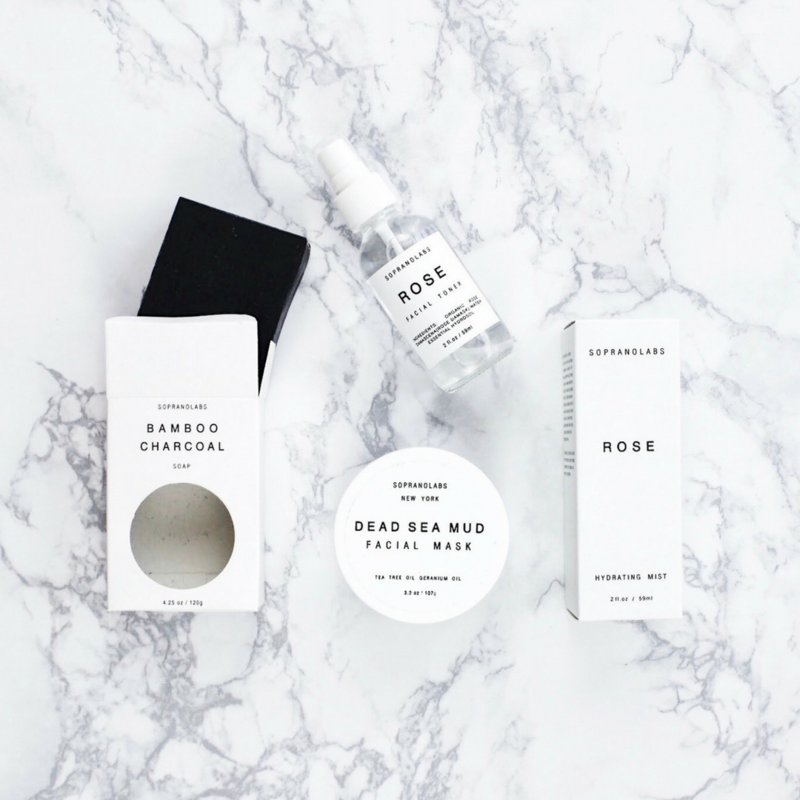 This product is 100 percent natural and is free of mineral oil, alcohol, synthetic preservatives, dyes, fragrances, and animal origin ingredients.